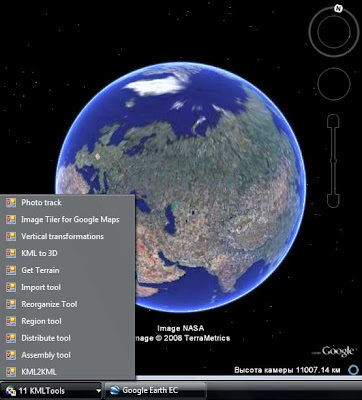 KML2KMLis an application including tools for reorganization and optimization of your kml/kmz data. ($)GE Sky mode is supported. Slide Analyst Calculate attributes density and relations (FREE). Last version included into Isoliner as free function.